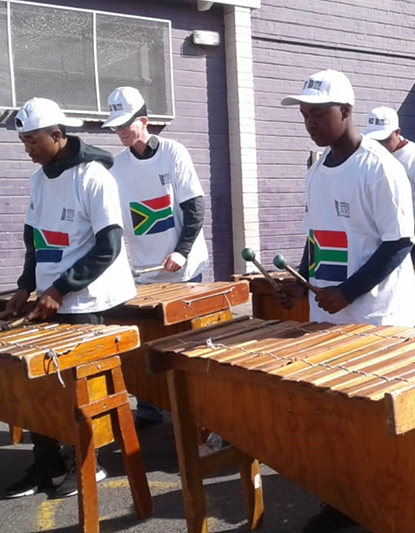 An exciting variety concert to conclude the International Albinism Awareness Day activities at Artscape, conducted by persons with albinism to promote self confidence and self advocacy. The International Albinism Awareness Day activities will be held at Artscape Theatre Centre, Cape Town, as an awareness campaign to promote the proper information and demystify myths around Albinism. The success of the campaign will assist in identifying opportunities for service improvement, implementing change strategies and advocating evidence-based services to address the challenges faced by people with Albinism. Activities starts at 15h00 on 13 June 2019 at the Artscape Theatre Centre.